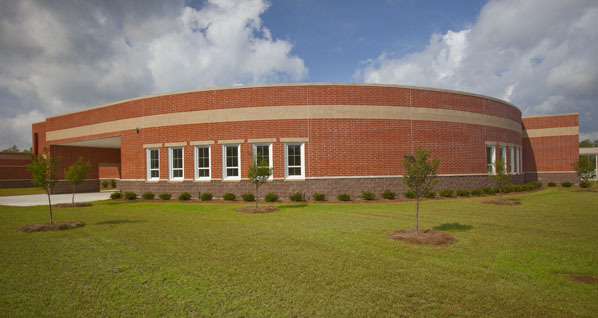 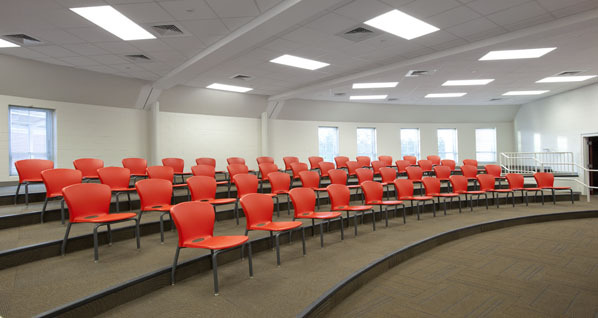 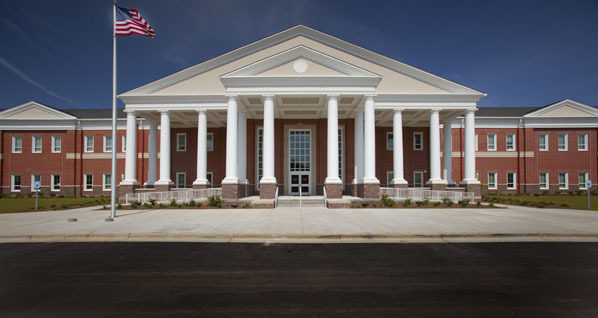 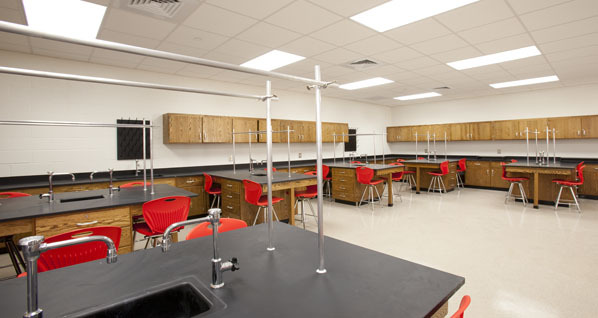 The Saraland High School is the first high school facility designed for Saraland City Schools since breaking away from the Mobile County Public School System. 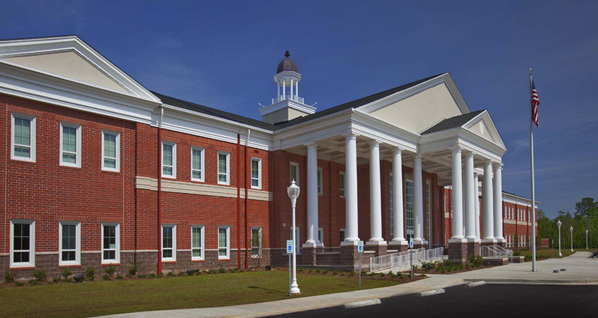 The design is a 2-story classroom wing, full kitchen and dining facilities, theater and auditorium, a competition gymnasium as well as regular gymnasium, administrative offices, band and music rooms, and parking. 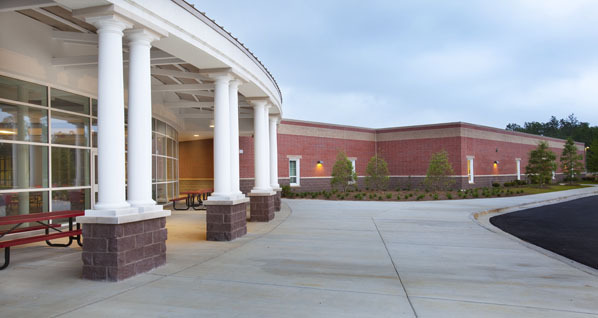 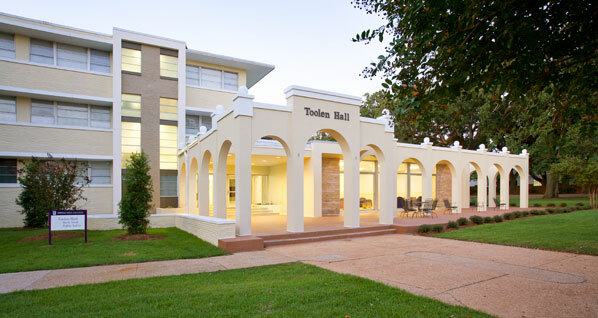 TAG provided architecture, interior design and construction administration as well as all site work for the project. 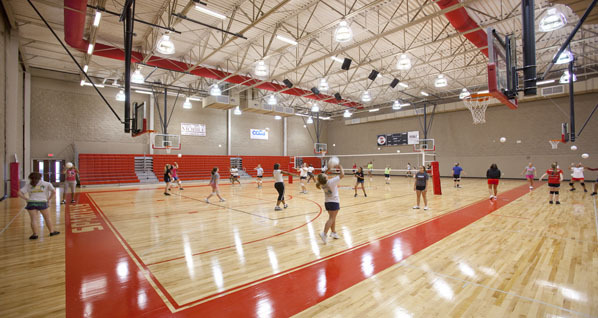 TAG also provided A-E and construction administration services for athletic fields and concessions that were completed in Fall of 2010.